WASHINGTON: US President Donald Trump declared Monday that he has “never” worked on behalf of Russia after bombshell reports were published on his alleged ties to the Kremlin. 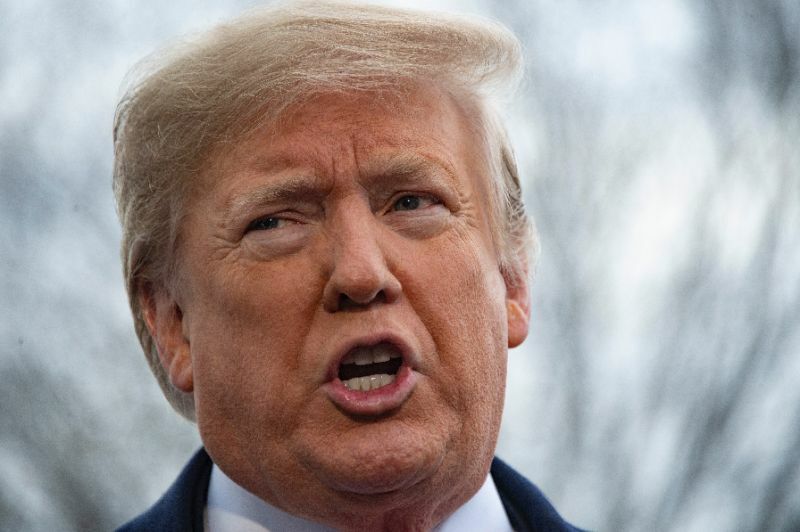 Trump’s angry comments followed a New York Times report that the FBI investigated suspicions that Trump might be acting on Russia’s behalf after he sacked the bureau’s director in 2017. “I have relationships with almost everybody and that’s a good thing not a bad thing,” he said. It is not clear what conclusions the FBI probe reached and what its status might be now.